Researchers from the Shimadzu Institute for Research Technologies and the Department of Chemistry and Biochemistry at The University of Texas at Arlington were part of a collaboration to develop a new method for detecting trace amounts of estrogen in small samples, representing a major potential step towards improvement in cancer and other diseases. 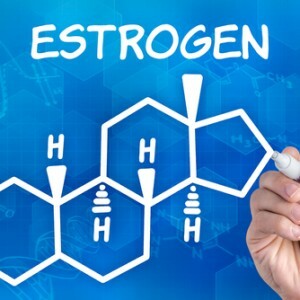 Estrogen is an important hormone whose role is connected with a wide variety of biological processes such as tumor growth or neuron loss because of Alzheimer’s disease. However, detecting small amounts of this molecule in the blood can be very tricky and challenging for scientists. As a response to this need, researchers at UT Arlington used both advanced mass spectrometry and chromatography instrumentation techniques to develop an efficient and sensitive method for “detecting trace amounts at less than 10 parts per trillion in a 100 microliter sample,” as reported in a recent press release that highlights Dr. Kevin Schug’s explanation. To better understand the proportions, note that one part per trillion is the same as a drop of water inside 20 Olympic swimming pools. The techniques used are appropriated to identify, separate and quantify molecules in a complex assortment. “We are dealing with extremely small quantities and there are a lot of things out there that look like estrogen. You have to have this ability to separate out these individual components and detect them accurately,” explained Schug. [adrotate group=”15″]The majority of the techniques used to detect estrogen rely on an antibody-based approach, but this system is more time consuming, less reliable, and needs larger samples to successfully work. The AT Arlington method works in less than 25 minutes. 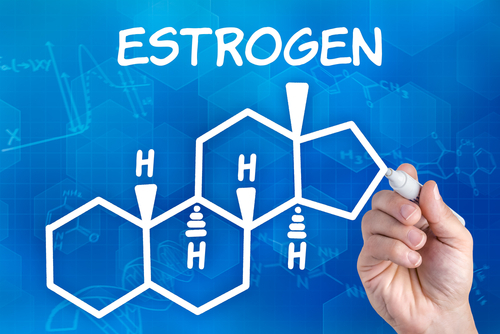 “Estrogens perform important biological functions not only in sexual development and reproduction, but also in modulating many other processes impacting health and diseases in human and animals. The metabolically active estrogens exert strong biological activities at very low circulating concentrations. Therefore this research is very important for finding sensitive, efficient, fast, automated and simple method how to determine the trace estrogens in serum,” said Jana Beinhauer, a visiting researcher from the Czech Republic.